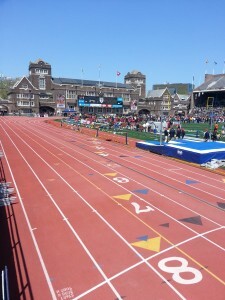 The Penn Relays took place over the weekend on APT’s prestigious Rekortan running track surface. The best of the best competed on Rekortan in world renown events, such as USA vs. The World and various Olympic Development events. 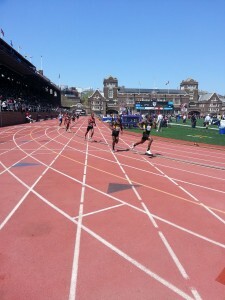 In the 4×100 relay, the USA edges Jamaica – USA 38.57, Jamaica 38.58! For more record breaking results and videos, click here.